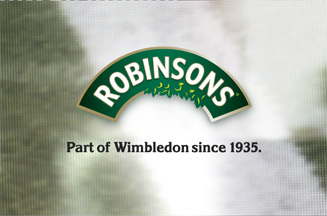 Robinsons is arguably the brand most strongly associated with Wimbledon; and it's little surprise. 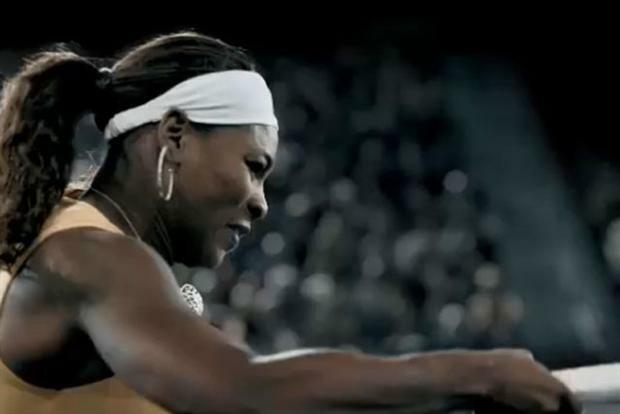 The marketing partnership harks back decades, before tennis became the mainstream global spectator sport it is now. To be fair, it would be remiss not to mention Slazenger, as not just the brand boasting the longest relationship with Wimbledon but the longest-ever partnership in sporting history. Yet while Slazenger may beat Robinsons in longevity, research over the years has shown that the latter has been further front-of-mind in the collective consumer consciousness. Marketing charts some of Robinsons' marketing highlights over the years. More than 30 years before Robinsons makes its Wimbledon debut, sports brand Slazenger begins its association with the tournament. Today, at 112 years of age, it is the longest partnership in sporting history. Eric Smedley Hodgson visits Wimbledon and concocts a drink for the players and umpires using water, barley, lemon juice and sugar. It goes down so well, that he and his drink are invited back. 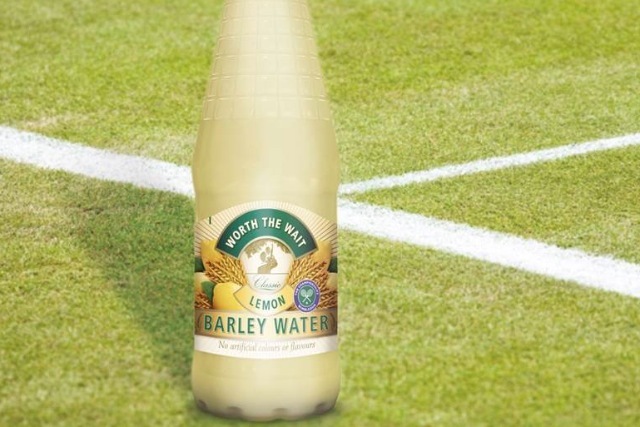 Robinsons Barley Water is born, going into commercial production and returning to Wimbledon, appearing by the umpire’s chair, where it has been every year since. 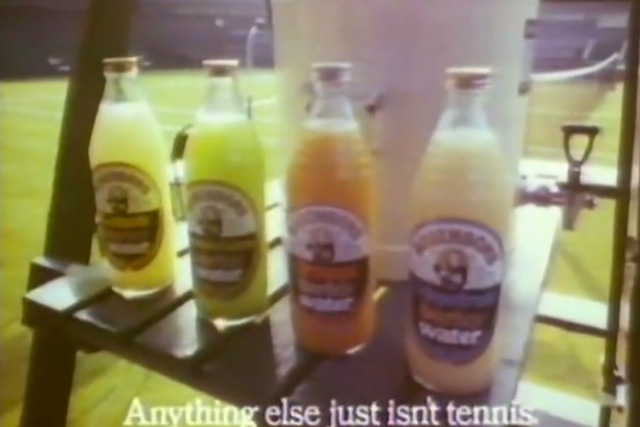 Robinsons Barley Water is centre-stage when BBC Two airs its first colour TV programme – the 1967 coverage of the Wimbledon Championships. Robinsons launches its "Anything else just isn’t tennis" slogan, which underpins its advertising for many years to come. The line neatly captures how Robinsons and the sport are inextricably linked. The ad stars an elderly line-painter, who at an empty pre-game Centre Court steals some Robinsons squash from beneath the umpire’s chair. Britvic buys Robinsons and accelerates its new product development (NPD) strategy. Robinsons signs Tim Henman as the face of the brand as part of its £2.5m sponsorship of Wimbledon. Initially used as part of an on-pack promotion, he is described as a "perfect fit for the brand… very English, well-behaved, serious about tennis" and "appealing to our core customers, predominantly housewives". Robinsons runs a TV ad called "The Queue", featuring Henman and up-and-coming Scot Andy Murray, both jostling with the crowds to get through the tournament gates. The strapline "To improve your chances of getting into Wimbledon, just add Robinsons" appears. Britvic decides not to run any ads to promote Robinsons’ Wimbledon sponsorship this year, so, it claims, it can focus investment on other brands and extensions. But it is speculated that an injured Murray and Henman’s lacklustre performance the previous year have led the brand to decide not to run TV ads this year. Robinsons is the brand most associated with Wimbledon, according to research from Ipsos MORI, with 22% of respondents identifying it as a sponsor, followed by Slazenger (6%), then Adidas, Dunlop, Ariel, Buxton, IBM and Rolex. This is despite the brand taking a lower-key approach to the tournament. Having previously aligned itself with famous players like Henman, it declines to work with the latest batch of stars, including Murray. A "Wimbledon, Imagine" TV ad imagines that a Brit wins the tournament, bringing to life the excitement of how the public would react. The endline of the ad states: "Part of Wimbledon since 1935", marking the year its first squash-style Lemon Barley Water was launched. Consumer research for Marketing, conducted by OnePoll, shows that Robinsons is still the brand most associated with Wimbledon. Of 1,000 respondents, 47% identify the drinks brand most closely with the championships. Again, Slazenger comes second, with 23% name-checking it. A pronounced lack of awareness of other sponsors is highlighted: IBM and Sony score just 1.6% and 0.6% awareness respectively. Wimbledon champion Serena Williams is reprimanded by The All England Club for breaching sponsorship rules by taking a bottle of Britvic rival PepsiCo’s Gatorade - whose ads she appears in (opposite) - into a press conference, having been rapped over the knuckles in the past for similar offences. Today, Robinsons' ties with Wimbledon are as strong as ever, having this week launched a light-hearted Twitter "battle" to name the famous grassy knoll behind the Wimbledon courts – Henman Hill or Murray Mound. Ooooh, which way will it go?